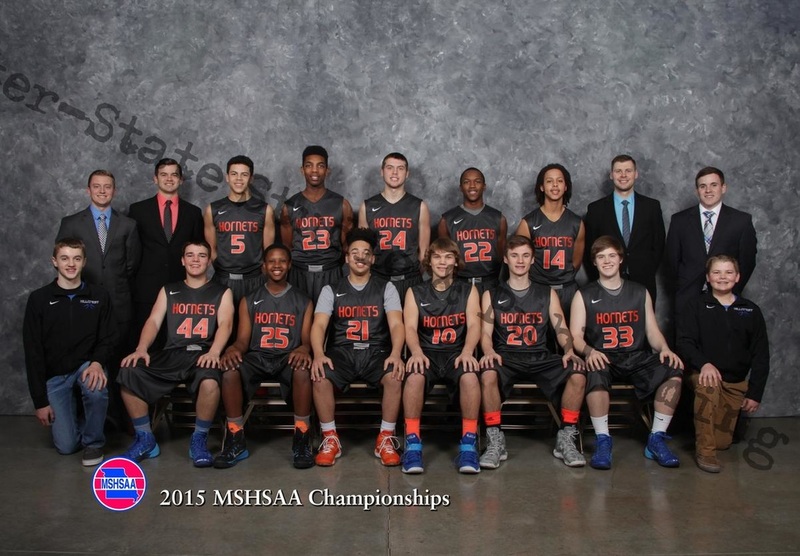 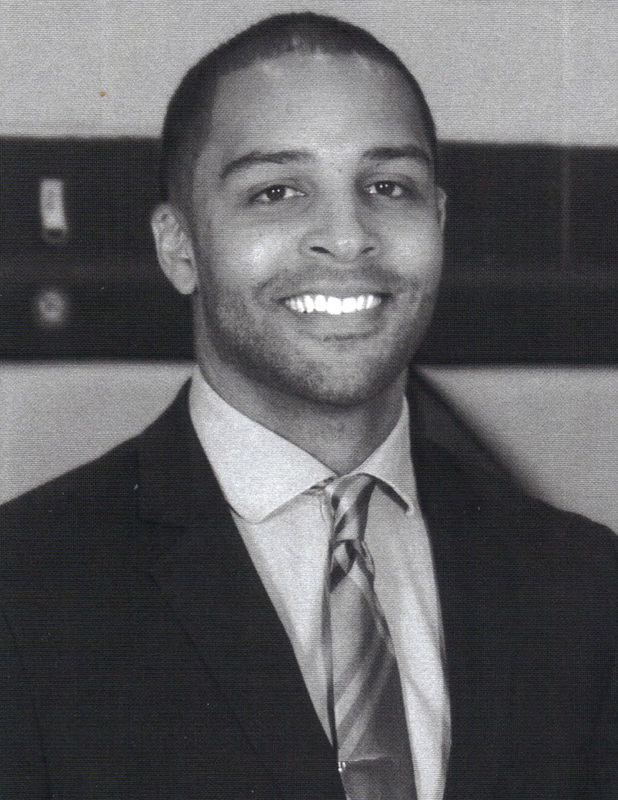 SPS - Joel Brown hired as head coach at HHS! 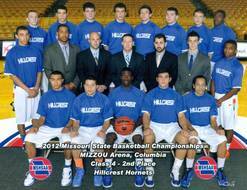 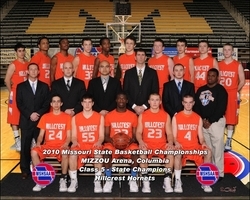 1st Hillcrest Basketball Alumni Night! 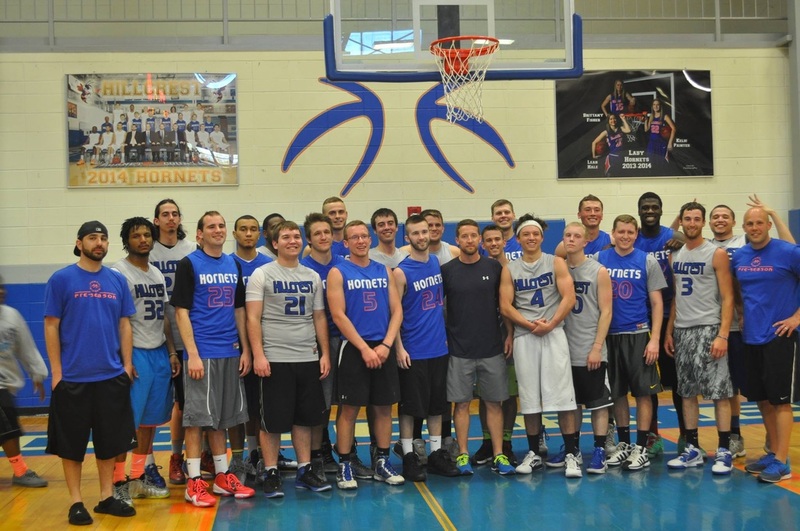 Thanks to all those that attended and made it possible. 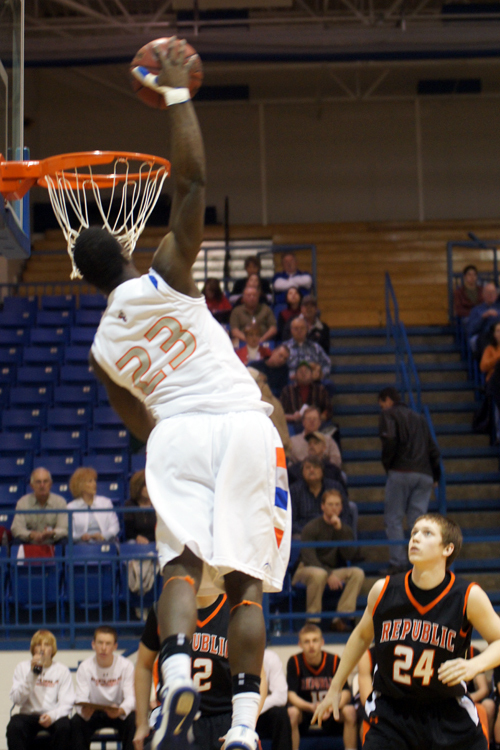 Congrats to ﻿﻿Dorial Green-Beckham﻿﻿ on being the All-Time Leading Scorer in Springfield Public Schools Boys Basketball History with 2,092 career points. 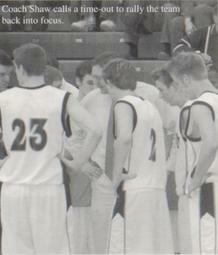 He's also the first SPS boys player to reach 2,000 career points. 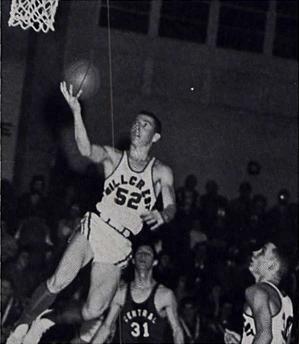 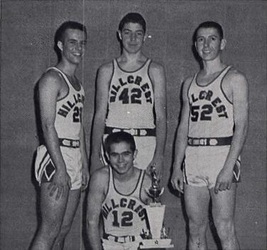 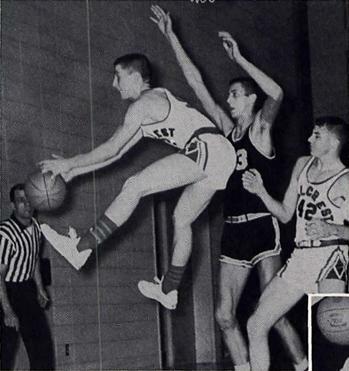 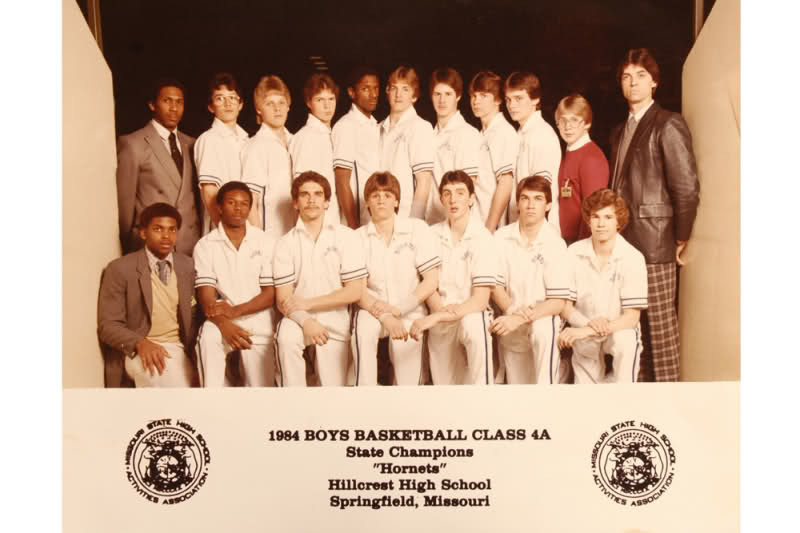 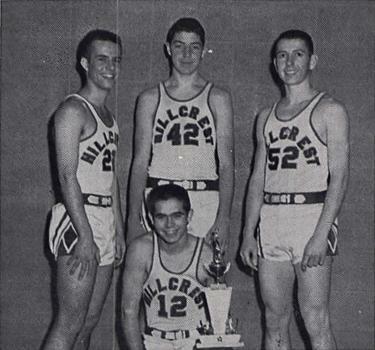 The former Governor of Missouri, Senator﻿ f﻿rom Missouri, State Auditor, and State Attorney General and United States Attorney General played basketball at Hillcrest in the late-50's and 1960.